Lease purchase is a popular way of helping people finance the car they really want. 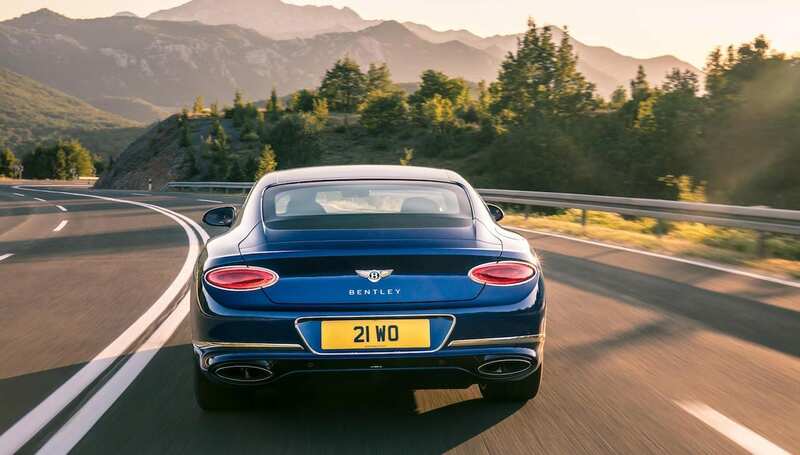 It can be particularly suitable as a way of buying a prestige car or supercar – and in this article we’ll explain why, as well as exactly how this form of conditional sale agreement works. When you see someone driving around in an eye-catching, desirable sports car, or a top-of-the-range family vehicle, do you wonder ‘how could they possibly afford to drive one of those?’. Well, just as the choices of what you can drive have diversified over the years, specialist car finance providers have also emerged, along with a range of associated financial products. 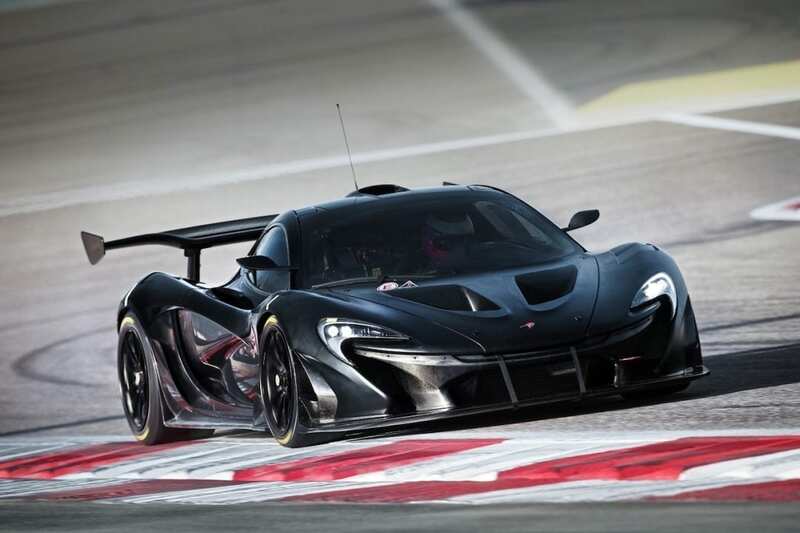 These companies, often set up by classic car and supercar enthusiasts themselves, offer a variety of ways to give potential buyers access to the funds they need to finance a high-performance sports car, or any kind of desirable vehicle. While buying a car on hire purchase was, for several years, the main – indeed often the only – option available from just about any car dealer, newer finance products cater for the specific needs of different types of customer, and take account of their individual circumstances. A lease purchase agreement, also known as hire purchase with balloon, is a type of car finance usually used for the purchase of a prestige or more expensive car. You begin by deciding how much you want or can afford to put down as a deposit, usually a minimum of 20% of the value of the car. Many lease purchase plans are flexible, and can be altered depending on this. As with applications for any type of finance, you will have to undergo a credit score check, which will determine the amount you are allowed to borrow, as well as the minimum balloon payment that can be deferred until the end of your lease purchase period. Another factor that will influence the amount you will have to pay monthly is the length of your lease purchase plan, which can typically last between 24 and 60 months. Then you make a regular monthly repayment, just as you would with a hire purchase agreement, and your contract commits you to buying the car at the end of your agreement period. Unlike other similar types of finance product, the ‘purchase’ side of the agreement is automatically activated; you can’t simply hand the car back at the end of the term and swap it for another by entering into another contract. You may, however, refinance the balloon or sell the car and retain any capital. You can use the period of your agreement to decide how you want to fund your eventual purchase and, if necessary, to get the funds in place. The balloon payment is the deferred sum at the end of your lease purchase agreement, basically the lump sum due to be paid at the end of term so the car becomes yours. It is called a ‘balloon’ because it’s considered to give you a ‘soft landing’, releasing you from your financial contract and it also helps generally to lower your monthly repayments. Depending of your financial circumstances, you can defer a large percentage of the value of the car towards your final balloon payment. At the end of your agreed loan period, you pay the outstanding commitment either with cash, a banker’s draft, or by taking out a further loan to refinance the amount of the balloon. It is possible, however, that you could find yourself in negative equity – when the amount needed to complete your lease purchase is higher than the actual value of the car. This is more likely to happen if you have only put down a relatively small deposit, and you have taken out a lease purchase plan at the higher end of the standard term length. By the end of that time, you might have covered a high mileage, or the car is in an inferior condition. This is why, especially in the classic or high-performance car market where the car’s condition has a major bearing on its value, looking after the car properly is so important. It is highly recommended to talk to a specialist and understand how the value of the vehicle you are planning to buy will evolve through time, to avoid ending in negative equity. A car dealer or the specialist finance experts at JBR Capital can assist you at every step of the process, to help you make the best decision. 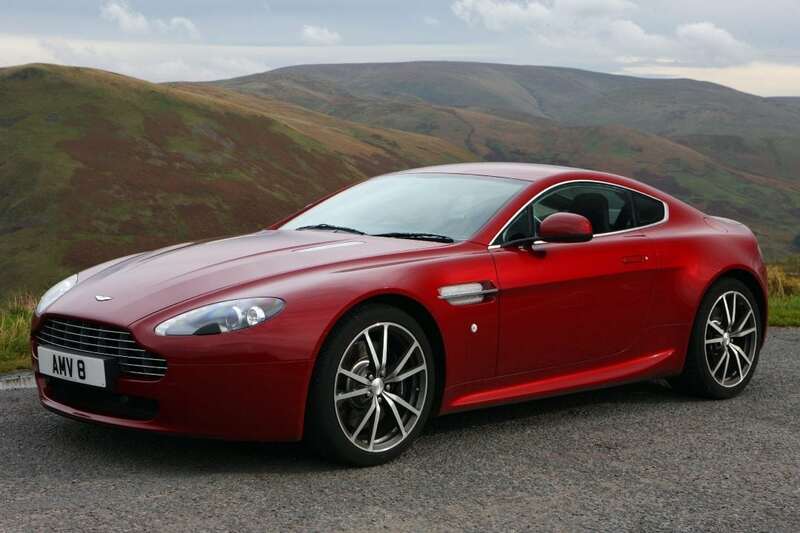 The more the car holds its value, the more affordable the financial agreement becomes, so you can buy an Aston Martin on lease purchase, for example, and size up your options for financing its outright purchase at a later date. How Is A Balloon Payment Calculated? The balloon payment is intended to reflect the value of the vehicle at the end of your lease purchase agreement. Using their extensive knowledge of the used vehicle market, manufacturers and specialist car finance providers will calculate this amount – which you might see called its Guaranteed Future Value (GFV) – based on the amount by which its value is expected to change over the term of the lease period. When Is A Balloon Payment Required? The balloon payment becomes due as soon as you have reached the end of your initial car lease purchase agreement – again, you have certainty because this is laid down right at the start. What Happens When A Balloon Payment Becomes Due? If you want to own the car outright, you need to arrange to make the balloon payment on the date specified. You may be able to re-finance this amount, but whether an application to do this will be accepted will depend of whether you have kept up with all your payments under your lease purchase plan, and if the amount of the balloon meets a lender’s minimum loan amount (at JBR Capital that is £25,000). So you’ll need to plan ahead, and if you are planning to re-finance your balloon payment, apply well before the payment becomes due. Can I Pay Off My Balloon Early? Yes, there’s no problem with this, and your lender will outline how it can be done at the start of your lease purchase agreement. If you plan to do this, it would help to discuss this with your lender as early as possible during the agreement term. You should also be aware that early repayment charges may apply before you take outright ownership of your car. We completely understand that you might be eager to settle early and for the car to become yours outright, so we’re always ready to discuss options for making that happen. It’s a good idea to work out whether ending your agreement early and paying any penalty (often called an early redemption fee) for doing so, will work out cheaper than continuing to pay the loan, with the interest attached to it. Can I Refinance A Balloon Payment? Yes, and this is, in fact, becoming increasingly common with our customers. Also, any decision on whether you will be accepted for such a loan will take into account the age and condition of the car at the time you apply for the finance – so it’s in your interest to have it serviced when due, and keep it in a good state of repair. Yes, a quick look at many car manufacturers’ own websites, as well as specialist lenders like JBR Capital, will reveal that they are offering car financing plans with a balloon payment attached – they are perfectly legal. Bear in mind that, if you enter into a Lease Purchase agreement with a balloon payment attached, you will have this outstanding commitment to meet at the end of your term before you can own the car. Is Lease Purchase The Same As Hire Purchase? Under a lease purchase agreement, your monthly payments are going towards paying off a portion of the actual price of the car. The rest of this is deferred and included in your final balloon payment which releases you from your financial obligations. With a hire purchase agreement, however, you are also funding the outright purchase of the car without any balloon payments at the end. It’s important that you fully appreciate the commitment you will be signing up to – many providers’ websites include a car finance calculator, where you can input the amount of finance you are looking for, and get a clear idea of the amount of the monthly repayments needed to settle the balance over a set period. As monthly repayments are lower due to only a proportion of the total cost being paid off, you may be able to increase your initial spending power and get in the driving seat of your dream car. With help from a specialist finance provider, you may even be able to drive a classic Porsche on lease purchase. You have the chance to buy the car outright at the end of your lease purchase agreement for its value at that time, rather than the brand new price. And of course, at this stage, you will be well acquainted with the car’s history. 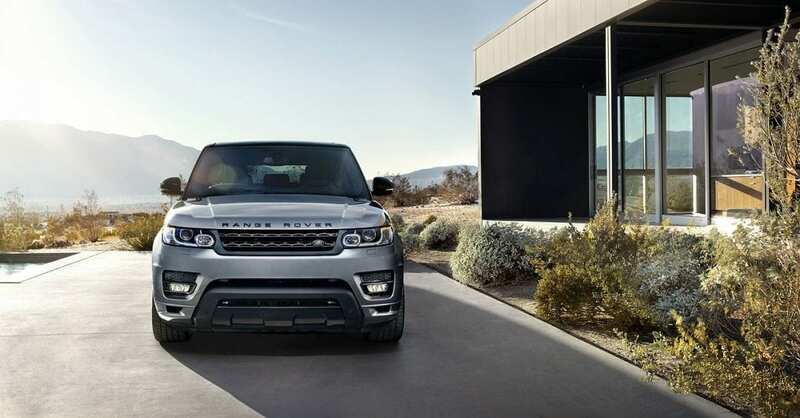 If you are buying on behalf of a company, the vehicle will be treated as a business asset – unlike, for example, with Range Rover hire purchase, under which the finance company continues to own the car until it is completely paid for. No VAT is payable on monthly instalments. Flexibility – you can choose to make a bigger initial contribution, which will reduce the amount of your monthly payments. Although a lease purchase plan is taken out for a fixed length of time, you can settle your agreement at any time before then (note that early settlement penalties may apply) and the vehicle becomes yours. When you use lease purchase as a means of classic car financing, you might find that the total cost of your lease purchase option, including your balloon payment, comes to less than the current value of the car at the end of your agreement – a situation known as ‘negative equity’. However, this will depend on several factors, such as the car’s mileage, how well it has been looked after – including how regularly it has been serviced and by whom – whether it is kept in its original condition (i.e. no non-factory fitted extras are added), and how the market for that particular model has performed during your lease purchase agreement period. How Is Lease Purchase Different From Other Plans? Under a Lease Purchase agreement, you can be free of some of the restrictions which are often attached to some other common types of finance arrangement. For example, there are no stipulated mileage limits, which means you’re free to use the car however much you need to. But you should be aware that you cannot simply return the car at the end of your lease term and start another agreement without first paying the amount of the balloon payment in full. If you think that lease purchase might be right for helping you with your plans to fund your next car – especially if it’s a classic or high-spec model – it will pay to consult a specialist car finance company who will help you understand the different features of this product, and discuss your needs to help put you on the right track. Can I Pay Off A Balloon Loan Early? How Is Lease Purchase Different From Other Typical Lease Or Contract Plans?